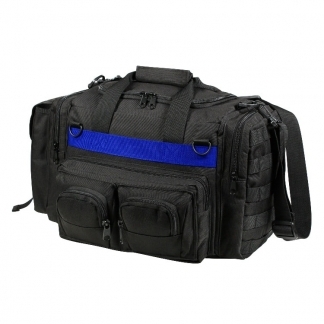 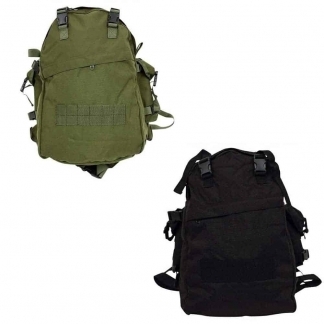 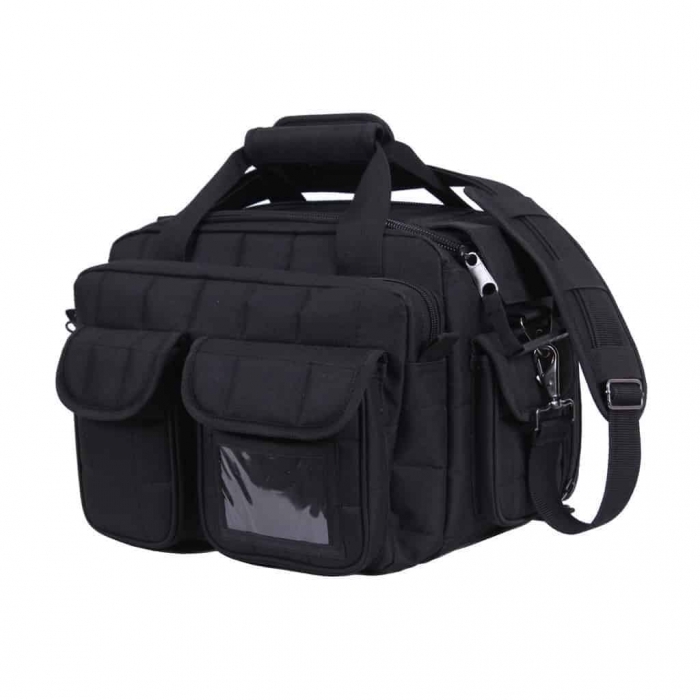 The Rothco Range & Go Bag was Designed to carry Tactical Gear & Firearms. It Features Multiple Storage Compartments to keep all of your Gear Organized & Easy to Find. 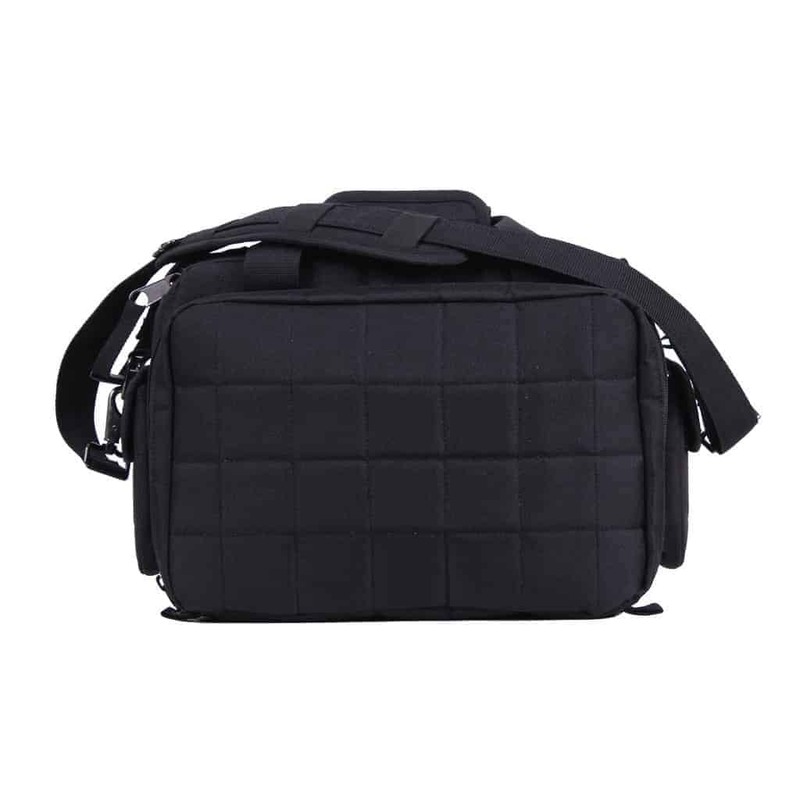 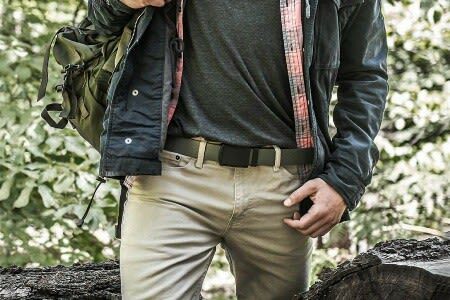 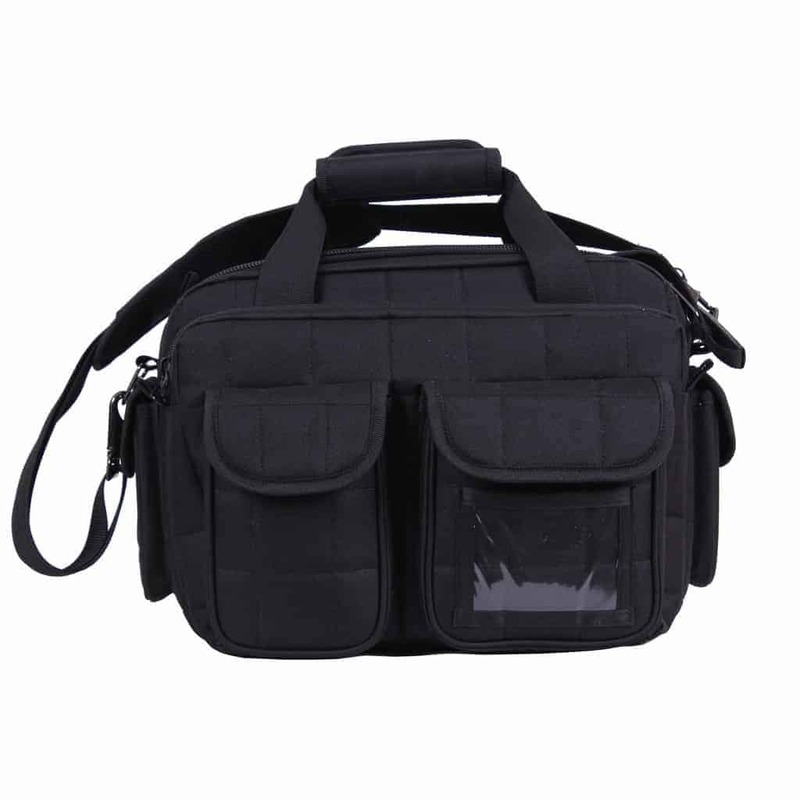 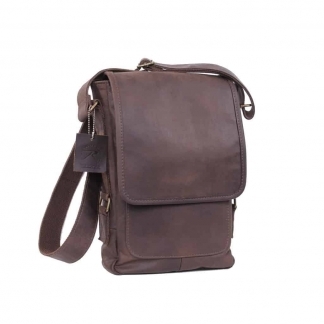 The Bag also comes with a Padded, Adjustable & Removable Shoulder Strap as well as a Top Carry Handle that will allow for Comfortable Travel. 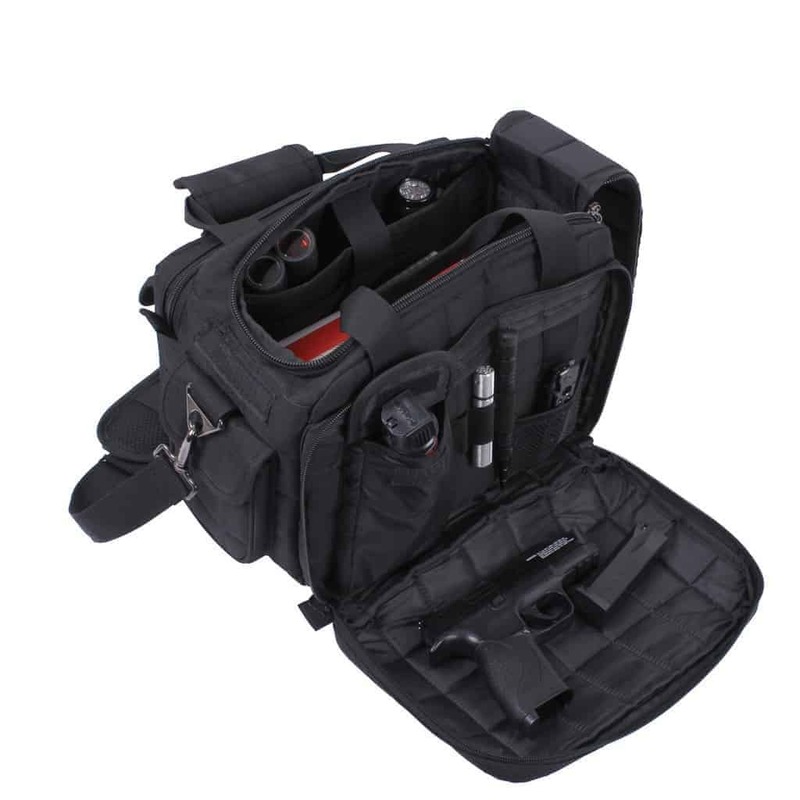 The Bag has a Hard Bottom for Extra Protection that will help keep Gear in Place.